HDRI Background Images (no Panoramas) for architectural visualisation. The 28 Pictures have 10Mp Resolution. also downloadable as tif or jpg Images. This resolution – 10Mp – It seems quite small for archviz (usual print size is for A3, so arround 4961 x 3508 pixels which is 18-20 Mp minimal so please tell me, what is the actual size (in format X*Y) of this package? I would love to buy it but only if It is usable for stated resolution for A3 images. 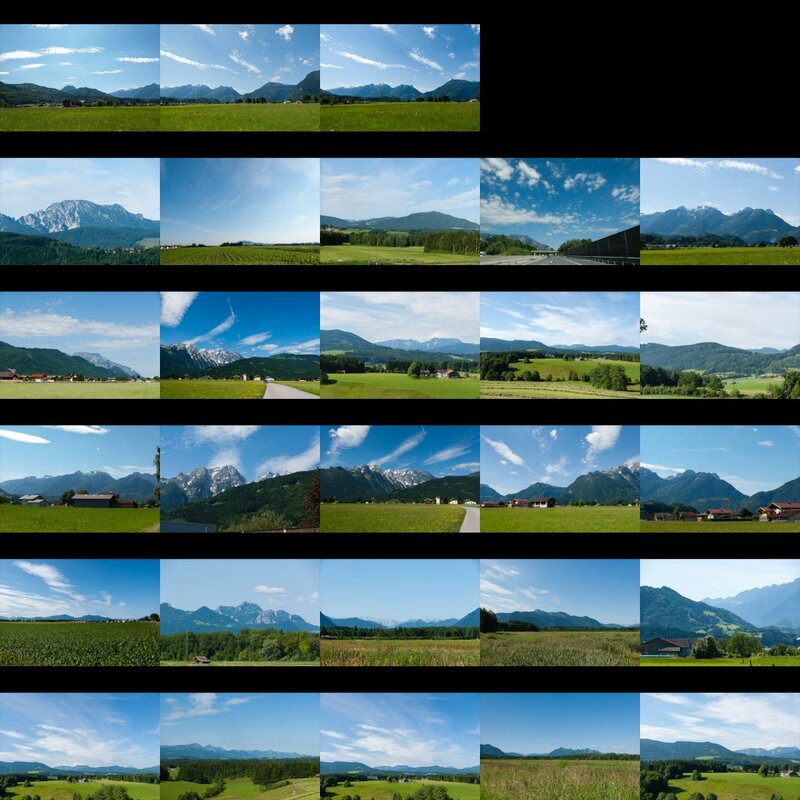 The photos from this package are 3.872 × 2.592 Pixel in resolution. I used the background images quite often for vfx and film works and the resolution was usually enough… nevertheless for 7.90 and 28 pictures i think quite good value for the money ….